Home / News / NEW!! Daily Light Devotional! Take a journey through the Old Testament. 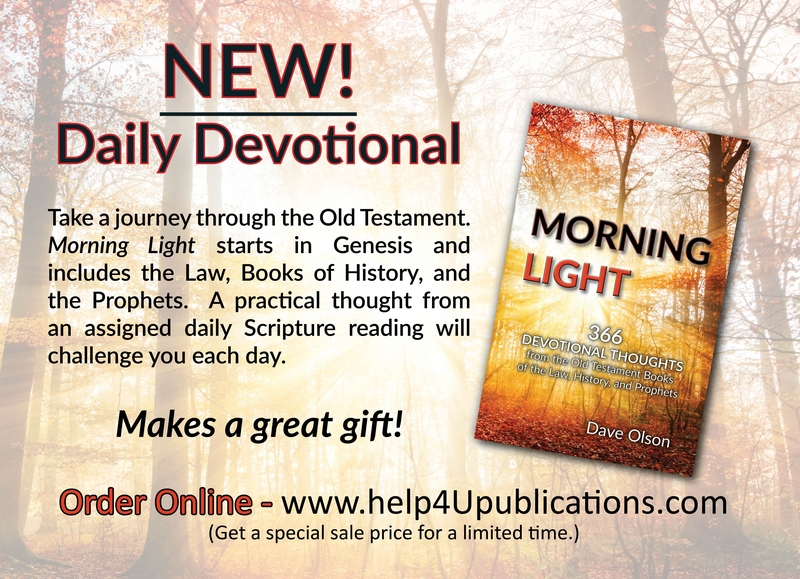 The new Morning Light devotional starts in Genesis and includes the Law, Books of History, and the Prophets. A practical thought from an assigned daily Scripture reading will challenge you each day.